Bring your own fabrics or we will help you choose them before class. Supply list and cutting instructions available in the shop. Currently there are several beginner series scheduled. You need only sign up and attend one series of three classes. The classes are five hour sessions. 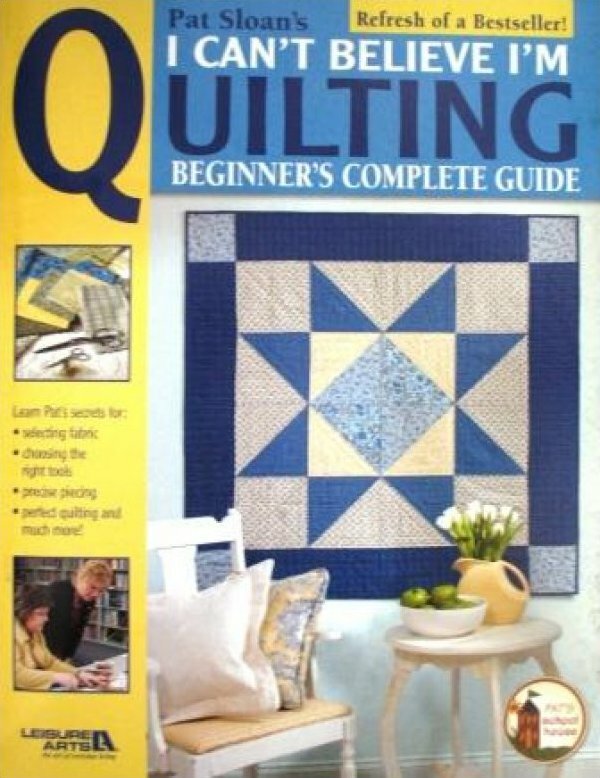 I Can't Believe I'm Quilting book by Pat Sloan, sewing machine, basic sewing supplies, rotary cutting tools.